Working in any family business can be difficult at times, however, some can be trickier than others! 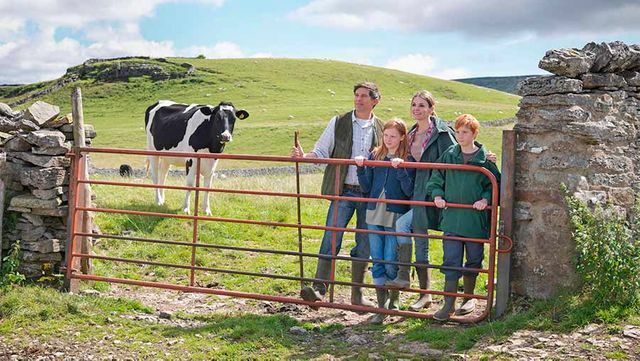 Generations of farming families will be able to share the highs and lows of working on the family farm together. This Farmers Weekly article highlights some of the most frustrating, yet entertaining, aspects of life on the family farm. Having seen many of the described 'pitfalls' firsthand, I am confident that the younger generations wouldn't have it any other way (with one exception- 9. 'There is no mercy after a night out, no matter how late you got in!') . These working relationships are often challenging but show a real commitment to the family unit and are a true inspiration for future generations. You will always be the one moving sheep or cattle on foot in the pouring rain while they hoon around, bellowing commands from the comfort of the Land Rover. Interest rate rises - another blow for farmers? Shortlisted... and we're off the the awards ceremony today! How many gates does it take to interfere with a right of way?